As the season goes on, watch the foliage turn a splendid chartreuse, while the red petioles hold their bold color all season long. 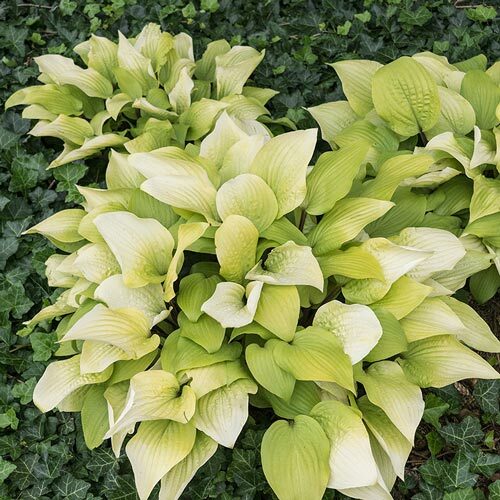 This fascinating hosta will add even more color come midsummer, when it sports lavender trumpet flowers! 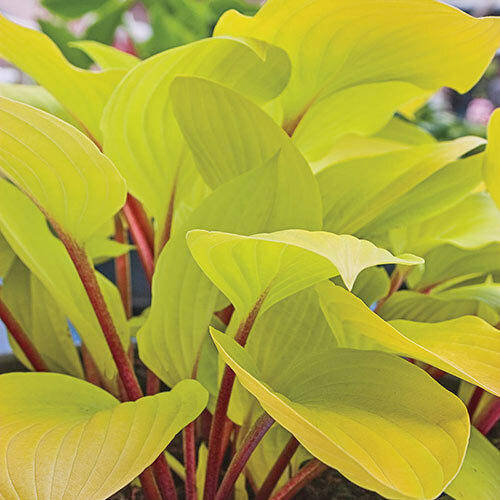 Hosta 'Fire Island'. 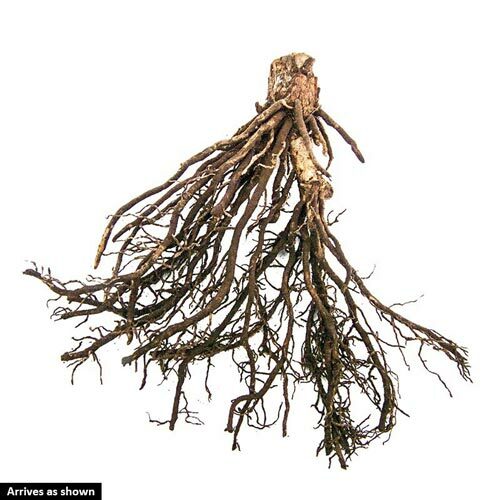 Soil RequirementWell drained, humus rich garden soil.